Finally I fount it. I think. 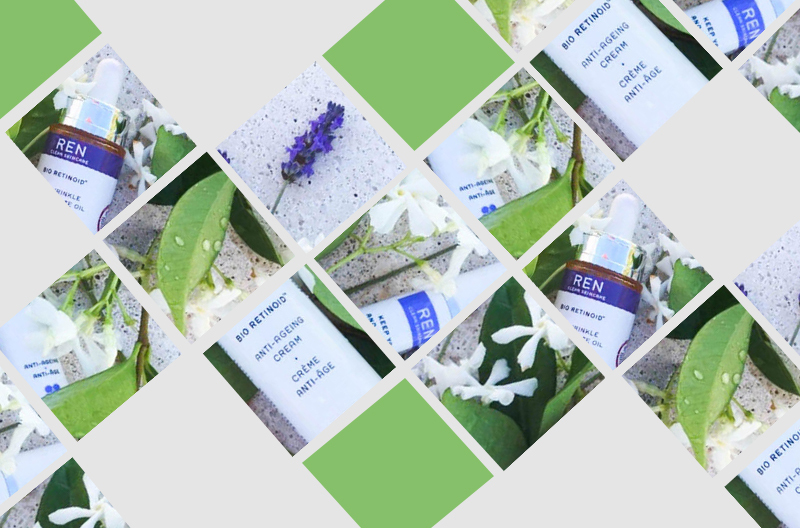 After months of testing various skincare products, which are well documented over the past issues of Estila magazine, I got my hands on REN bio retinoid anti-aging skincare. And I think there’s no turning back now for me. This British skincare brand offers products for every skin type. They use only 100% plant and mineral derived actives and none its products contain synthetic ingredients that can be so unfriendly to the skin. Lately my skin got extremely dry. And even though drinking plenty of water suppose to be highly beneficial, having an extra help from REN is a bonus. So I’ve been testing 3 products from their anti-aging range to put my skin in order. Bio-retinoid cream: I absolutely love the texture and smell of this cream. It’s very light in consistency and very easy to apply over my face, neck and decolleté. It is nourishing but hydrating at the same time. I use it every morning after prepping my skin. Bio-retinoid firm and lift eye-cream: The fight with wrinkles around my eyes is never ending. But I found little bit of magic in the bottle that helps me with the battle. Over the past month I have noticed a small improvement in fine wrinkle reduction and the skin around my eyes feels firmer and smoother. Bio-retinoid concentrate oil: Talking about magic, this oil absolutely tops it for me. Boosted with vitamin A, pro vitamin A and retinoid the oil leaves my skin smooth and much firmer than ever before. I only use 5 drops per application which I warm in the palm of my hands and pat it over my face and neck. Afterwards I apply the bio-retinoid cream. Perfect combo! This article first appeared in Issue 10. Check it out for more awesome inspiration.